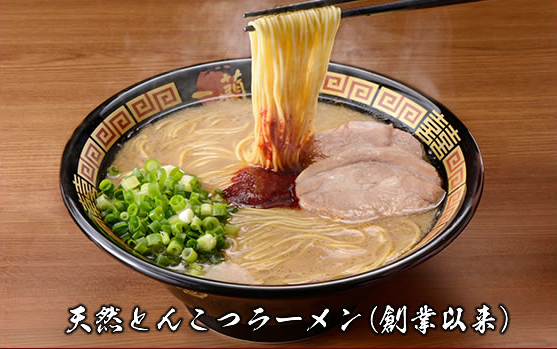 Seemingly, Ichiran became more popular for non-Japanese customers in Japan in the past several years. In general, western people tend to like Tonkotsu ramen (a.k.a. Hakata ramen) more than the other major flavors (fish-stock soy-sauce, miso, salt). I've seen this tendency in many other countries but not sure why. 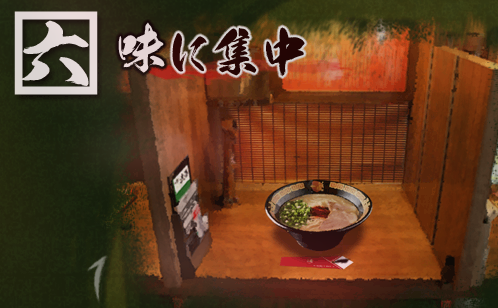 Taste-wise, it's a pretty standard Tonkotsu ramen, and yet how you eat it is very unique; you sit in a little personal booth and focus to eat it. So many branches across Japan, over 10 of them are located in Tokyo. You can find it pretty much anywhere you hang out. Grab it for lunch and see if you like it. Personally, I like Ippudo better.